It would be comical if people weren’t getting ripped off. The scam is to sell you a two dollar flashlight for a great deal more than that by convincing you it’s banned military technology. Sounds exciting! There’s so many variations of the original G700 and Shadowhawk scams, I’m creating a spreadsheet to keep track of them all. I hear the biggest scammers make about a million dollars a day, and that’s only one scam. There’s so many copycats that the copycats even copy each other. I do my best to fight these scams, but it’s a losing battle. 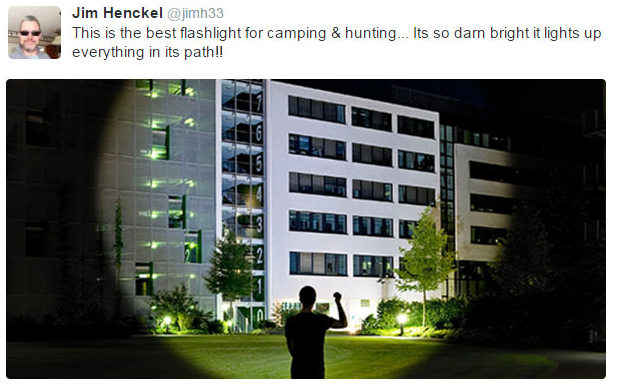 I also try to educate people about flashlights, as well as referring them to the Budget Light Forum, which is an entire community dedicated to getting good flashlights for less money. One of the problems for the scammers is that the inventory can’t keep up with all the different company names, product names and web sites, which is what I believe we’re seeing here with a variation on the AlumiTact X700 scam. Too many flashlights lying around with “X700” stamped on them, so start another web site and drop the “AlumiTact” and viola, it’s a hot new product! The scam itself is just a regurgitation of most of the same ones floating around, with the same ridiculous claims and “sock puppet” fake reviews. For a while they were just pasting the same few fake twitter reviews over and over, but their fake Twitter accounts at least all look different this time. 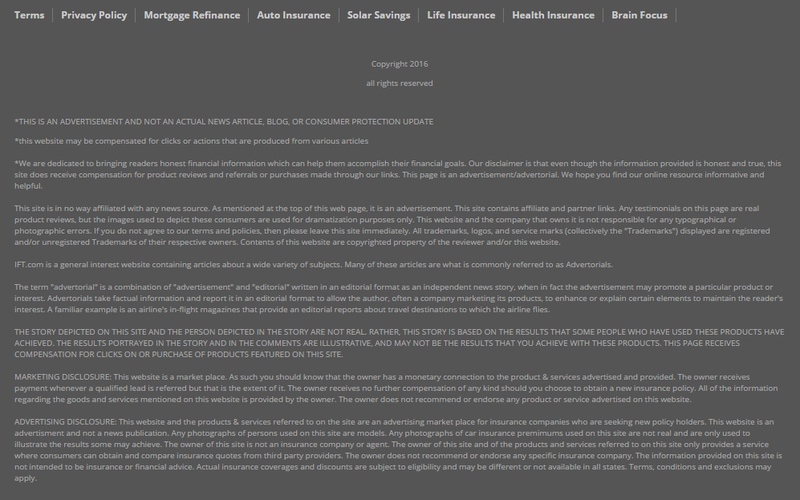 Pretty much everything about the ad, its claims and the product are false and almost identical to the rest of the flashlight scams. Hey, when something works, stick to it I guess. Uh, and I have a Chinese bridge to sell you. All the “reviews” are fake, too. 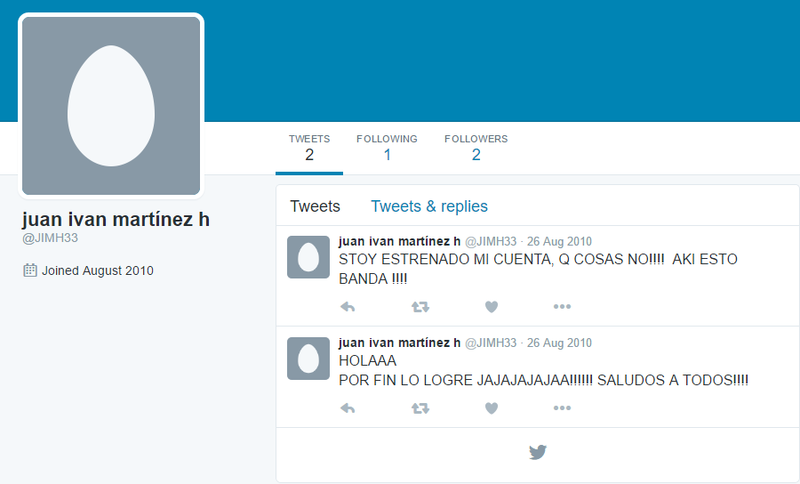 Looking up the Twitter accounts of the supposed reviewers illustrates my point. Oops, but maybe this review by Kate Wentz is real. She does seem pretty stoked to have gotten 75% off, even though the product photo is identical to other fake reviews used by other scams, and identical to the AlumiTact X700. …and nope, there’s no @kate_wentz on Twitter. But maybe, just maybe, Keith Coleman’s review is real. 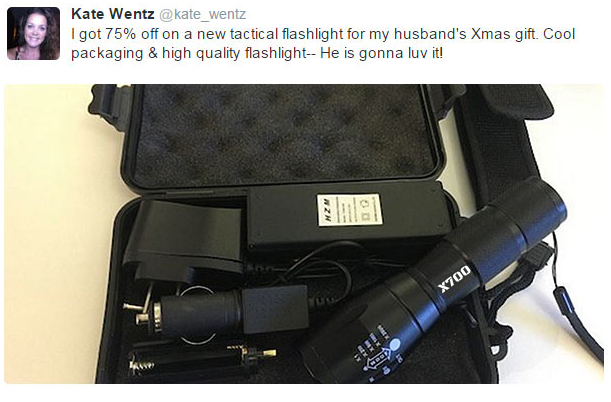 Keith seems to be the envy of all his friends with his new MILITARY FLASHLIGHT. He even put it in all caps, just so you don’t forget that it’s INCREDIBLE MILITARY TECHNOLOGY. I wish he was my friend. 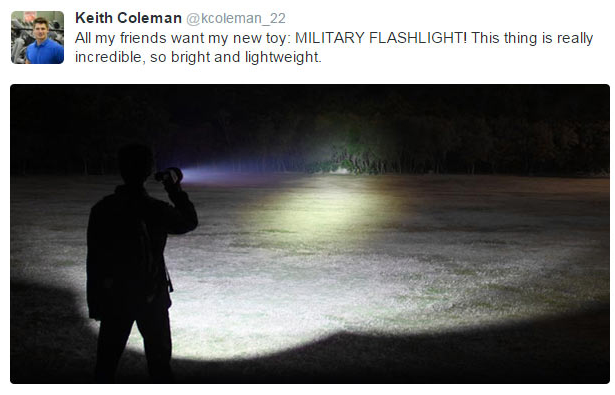 Here’s the Twitter page for @kcoleman_22 who doesn’t seem at all like a huge flashlight fan. 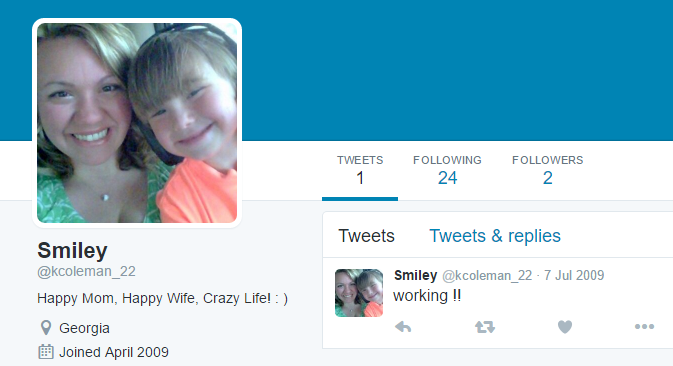 There’s a Keith Coleman on Twitter, but his feed is private. So … none of it is real except the part where you give them your money. Sounds like a scam to me!